the rocky headland: "Might as well be you; might as well be now." This post comes from the Daily Stoic email that showed up in my inbox today. I loved it so much, I printed it off and hung it on our kitchen wall for the whole family to see. 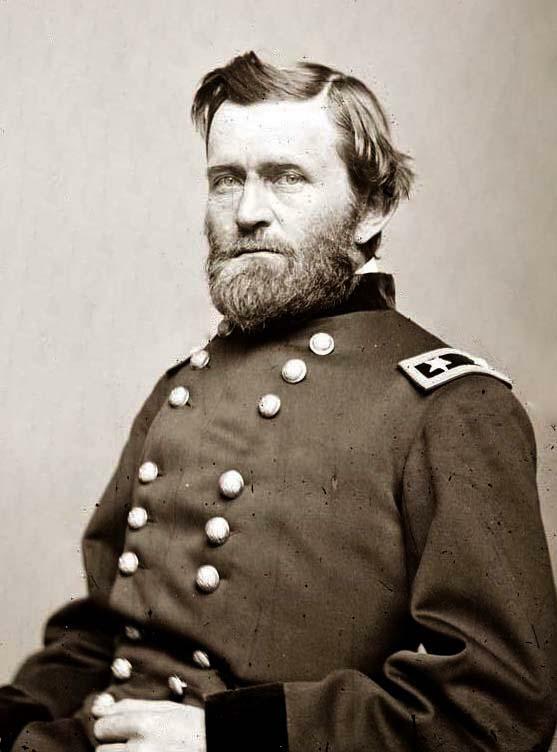 I made one modification to the email; changing the very last word from "today" to "now"
"Before the U.S Civil War, Ulysses S. Grant was a down-and-out officer working in his father’s leather goods store. By the end of the war, he was the highest ranking general in the country and soon enough would be the president. He would say at one point, faced with the incredible difficulty of that war, “The task is a big one and has to be performed by someone.” And so he did it. Simple as that. "It’s doubtful that Grant ever read the Stoics. He was a simple, straightforward man. But he was Stoic in almost everything he did. We’d all do well to pick up a bit of that attitude for the difficulties we face: Our relationship had been neglected and begun to fall apart. Our company needs to be turned around. Our grades are in the toilet. Our house is filthy and needs to be cleaned. The answer: “The task is a big one and has to be performed by someone.” And then do it. "No more, no less. Someone has got to do it. Might as well be you. Might as well be now."